Home Alt coins Could Maker’s DAI Stablecoin replace Tether? Maker DAO introduced their first generation stablecoin system (SAI) last summer, and by now, after they’ve had a couple of testing periods, DAI is available to the general public. It’s speculated that eventually, DAI will overcome Tether as the most dominant and useful token on the market. Is this a real possibility or just a wild speculation? Before we can make a statement of any kind, we need to compare both currencies and identify whether or not they share any characteristics, what their differences are, and whether or not they are used in the same context (i.e. what is the goal of the coin). A decentralized digital token, that provides a streamlined exchange experience by using a familiar accounting unit, the US Dollar. Completely 1-to-1 fiat backed, Tether tokens are in a direct price relationship with the USD, and other fiat currencies that back the token (EURT – Tether backed by Euro also exist). The method used to achieve the above-mentioned effect utilizes the Bitcoin Blockchain, a PoR consensus model (Proof of Reserves), and additional audit methods that prove tokens are legitimate and the reserves are equal to the number of tokens. DAI is a token generated by users depositing ETH into a CDP (Collaterized Debt Position). All of these loans are stored on the blockchain, and they receive a 0.5% annual interest rate. Compared to traditional institutions this is a minimal rate. But you do have to put up some collateral of the Ethereum variety to create DAI tokens. 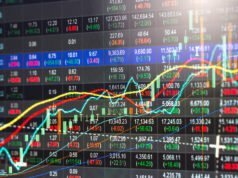 Another way would be to buy DAI tokens on an exchange. After testing the markets and functionality with a simple DAI token (SAI) the MakerDAO finally rolled out the full DAI system, and with that decentralized margin trading became a reality. If you want to learn more, you should watch this video from Devcon 3. 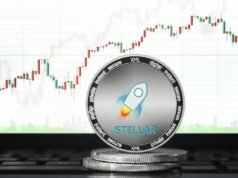 Both Tether and DAI are cryptocurrencies that are deemed as a stablecoin, with a price that is tied to the value of the US dollar. As such, they can both be utilized as replacement for USD in digital currency exchanges. But this is where the similarities end. Even the way that the currencies are tied to the $1 value is different. Tether is a cryptocurrency backed by fiat. DAI is a cryptocurrency backed by another cryptocurrency, on a blockchain, via a smart contract. DAI is a MakerDAO platform based token that enables decentralized margin trading. As such, DAI has a function, while Tether only acts as a currency. 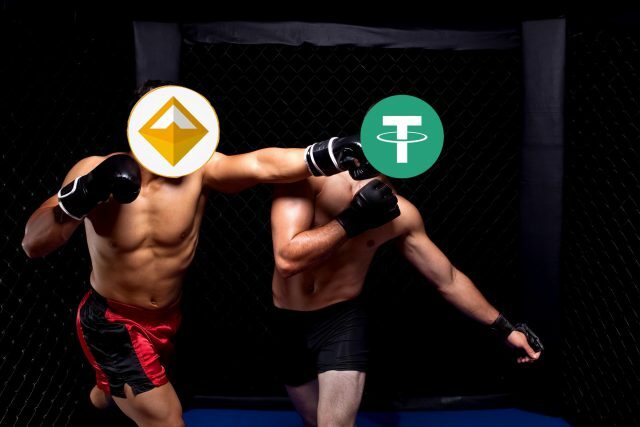 To be fair, I think it is inevitable for Tether to lose to DAI. 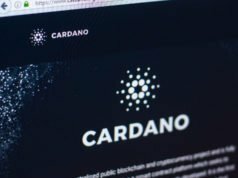 It is simply a technologically superior currency, that offers more value and relevancy, as well as transparency. Tether’s Proof of Reserve can be corrupted, and even though mentioned in the whitepaper, it still doesn’t trade for USD. These are the same types of activities that have been getting us in trouble since banks have started to operate. With all of this being said, I think that it is only a matter of time before DAI becomes the preferred choice for many, simply due to the fact that it provides more value to the regular consumer.